Iridescent fabric shimmers and glows, changing colors depending on how the light hits it. Different colors appear in the folds and pleats, adding surprising layers of color to fabric. 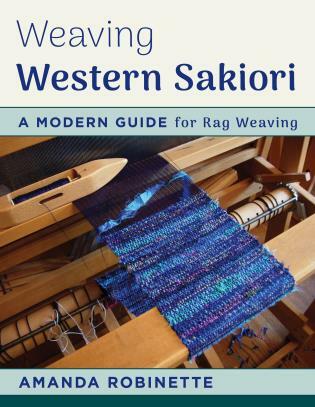 To the uninformed it appears magical and difficult, but the truth is that weaving iridescent fabric is accessible to any handweaver who knows the tricks. 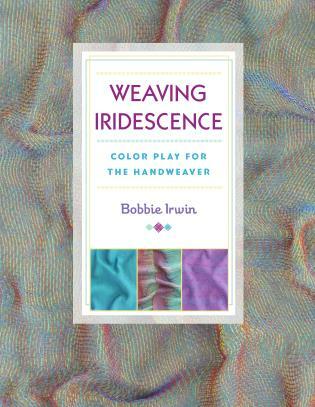 Bobbie Irwin has been teaching the techniques for weaving iridescence in person and through articles for more than ten years. 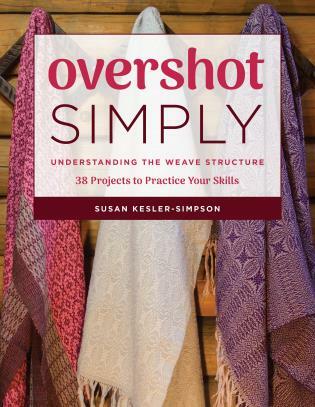 In this book, she delivers her most comprehensive course yet, covering the details from how to evaluate and choose yarn to achieve your desired effect to the ways weave structure affects iridescence to the best uses for your iridescent fabric. 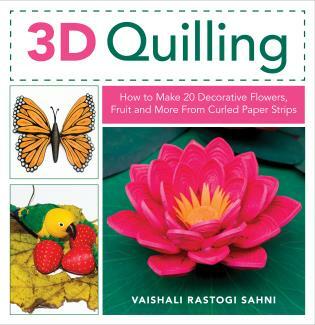 Hands-on project instructions will have you exploring what you've learned right away. 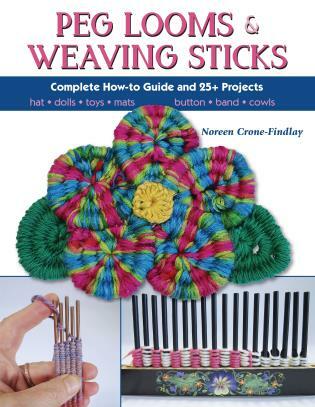 If you have been looking to add some shimmer to your weaving, this is the only book you will ever need! Bobbie Irwin has been studying and teaching how to weave iridescence for more than 10 years, and it has become her most popular workshop. 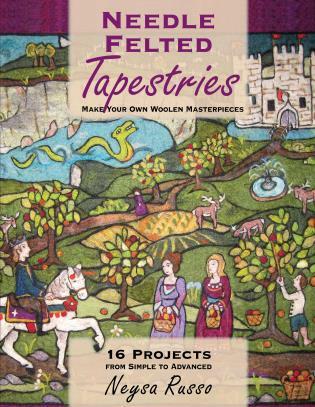 She has written many articles for Handwoven magazine and is the author of three books: Twist and Twine, The Spinner's Companion, and Twined Rag Rugs. She resides in Montrose, Colorado. 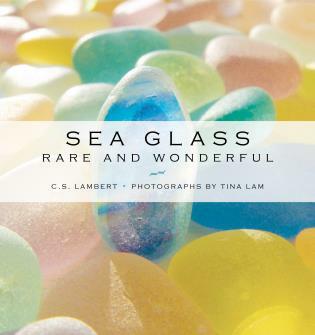 Sea Glass Lambert, C. S.